Narcolepsy is a rare disorder causing sufferers to fall asleep multiple times a day and it is even more rare in children. Where specialists were seeing one patient a month with narcolepsy symptoms, in 2010 this suddenly jumped to tens of cases a month, baffling doctors as to what was going on. This could be seen not only in the United Kingdom but in also in Europe where Ireland, Germany, France, Italy and Finland all saw the same strange spike in cases in children during 2010. The most striking of which came in Sweden with over 350 new cases that year when they were used to seeing just one case per year. 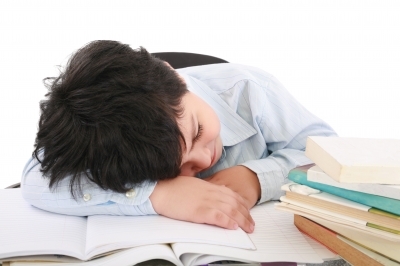 Children were falling asleep in their classes, unable to keep themselves awake. They were exhausted, lethargic and unable to function normally. Mysterious sleep attacks had activated in these children without warning or explanation. Narcolepsy is a rare sleep condition which affects less than 5 per 10’000 in the population. The condition affects the normal sleep-wake cycle in sufferers putting them out of sync and leaving them experiencing random and frequent sleep attacks during waking hours and severe terrors during the night. 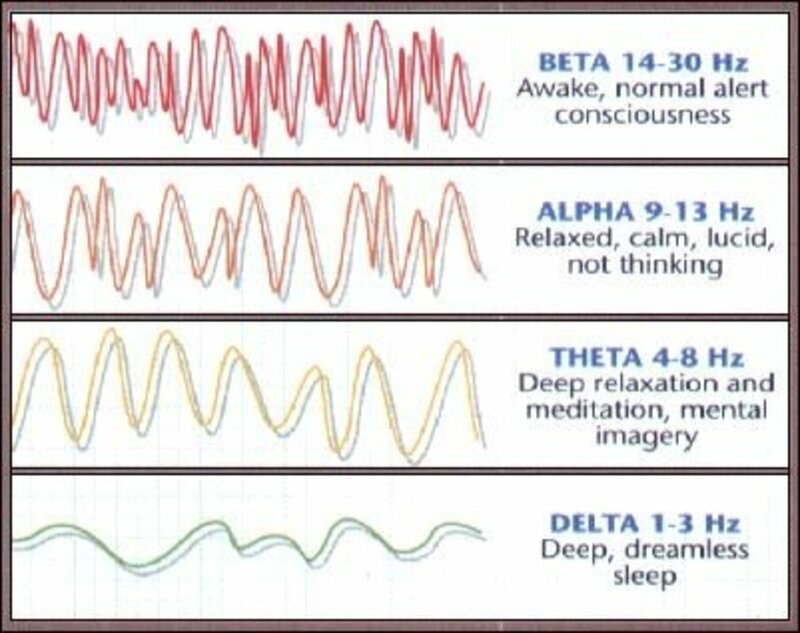 For most of us, we have a standard sleep cycle which goes through light sleep into deep sleep and then into rapid eye movement (REM) sleep, where we are fully asleep and our dreaming tends to occur. A protein in your brain called hypocretin is responsible for regulating when you are awake and when you are in REM sleep. Originally thought to be a psychological disorder, the discovery by scientists that the hypocretin protein is involved has confirmed it is in fact a neurological disorder. 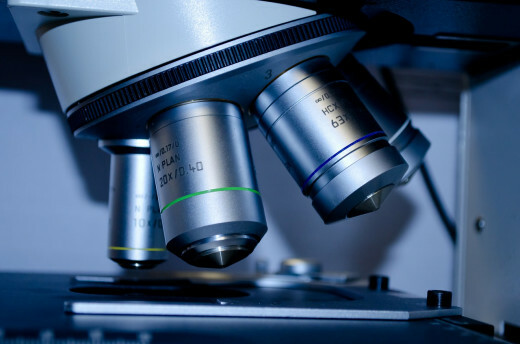 While there can be a genetic factor in narcolepsy it cannot be traced to any specific genes and therefore it is believed the condition is the result of a combination of genetic and environmental factors. Studies in those with narcolepsy have found they have low levels of this protein compared to non-narcolepsy sufferers. There is no cure for narcolepsy and the symptoms do not stop at just being sleepy or falling asleep numerous times a day. Sleep attacks can vary in length and what you are doing at the time appears to have no influence; narcolepsy suffers can literally fall asleep at any time. Hallucinations are also common with those who have narcolepsy. As they go from being awake to asleep so fast, they can experience very vivid dream like states where they struggle to know what is reality and what is a dream. Some children become frightened of going to sleep at night because of the nightmares they can experience. Another surprising symptom of narcolepsy can be a great increase in appetite. Often one of the earliest narcolepsy symptoms, sufferers can find they gain a lot of weight. For children, they can find themselves very isolated. They are unable to participate in their school activities as usual because of their sleep attacks and other children may not understand their condition causing bullying and exclusion. After school they are too tired to be involved in activities or go out and play with their friends. 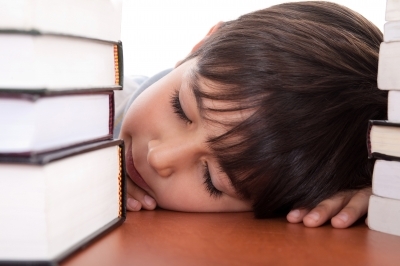 Generally children who develop narcolepsy have no previous medical symptoms, however they can unexpectedly begin experiencing irresistible urges to sleep multiple times throughout the day. 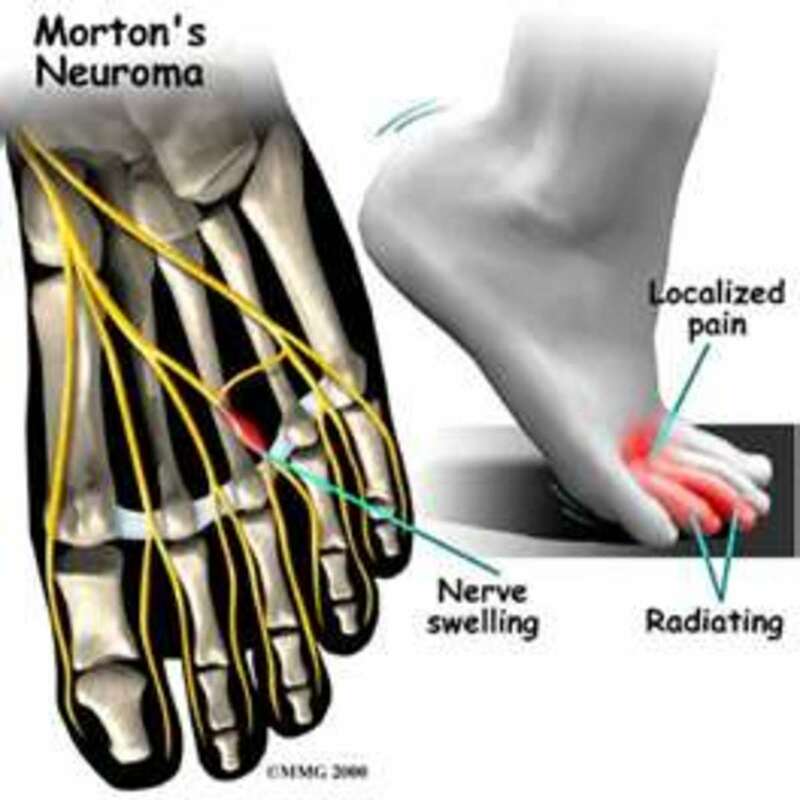 In 2010, this usually rare disorder suddenly saw a spike of new cases being seen in children. It was doctors in Sweden who first realised something was very wrong and the quest began to find out what was causing this epidemic and where it had come from. This developing narcolepsy seemed more severe than cases doctors had seen before, making them wonder whether this was a new form of the sleep condition. Little research has been conducted into narcolepsy as it is so rare, however doctors are aware that it can be triggered by other illnesses. It has been found that in most cases of narcolepsy, patients have special receptors in their cells which are prone to react to viruses. Under this emerging epidemic, doctors started to question whether this was coming from a flu virus or an infection, however tests on the children did not prove any evidence. 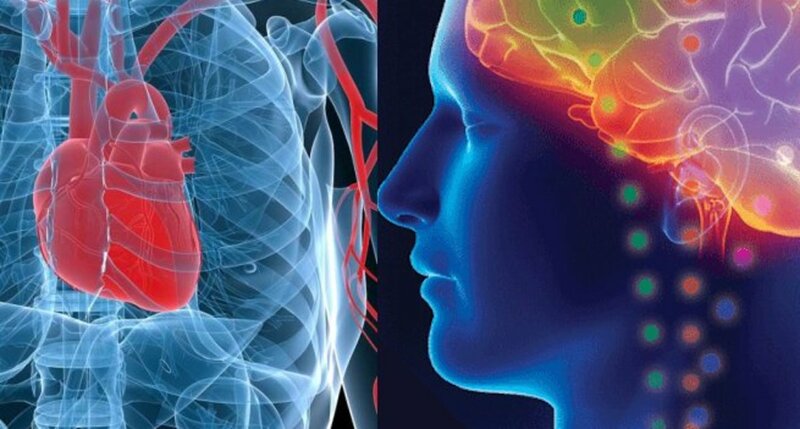 Further diseases were explored; heart disease, brain disorders and brain tumours, multiple sclerosis, but again no underlying cause could be found. While the doctors frantically investigated these cases, the affected children in the meantime had to carry on the best they could with the severe symptoms they were experiencing and the effect it was having on their lives. Desperate families began to try to find their own explanations as to what may be going on. The more they learnt of other similar cases across Europe, all starting at around the same time in 2010, the more they became convinced something had caused this terrible disorder to present itself in their children. Incidentally, while some theories were unfounded and could lead to nowhere, one such theory proved to be the key to solving the riddle. A number of parents realised the period in which their child began suffering symptoms was within the first few months after the global outbreak of H1N1 influenza or swine flu. This outbreak caused mass hysteria with many deaths and fear spreading across the country and the world. 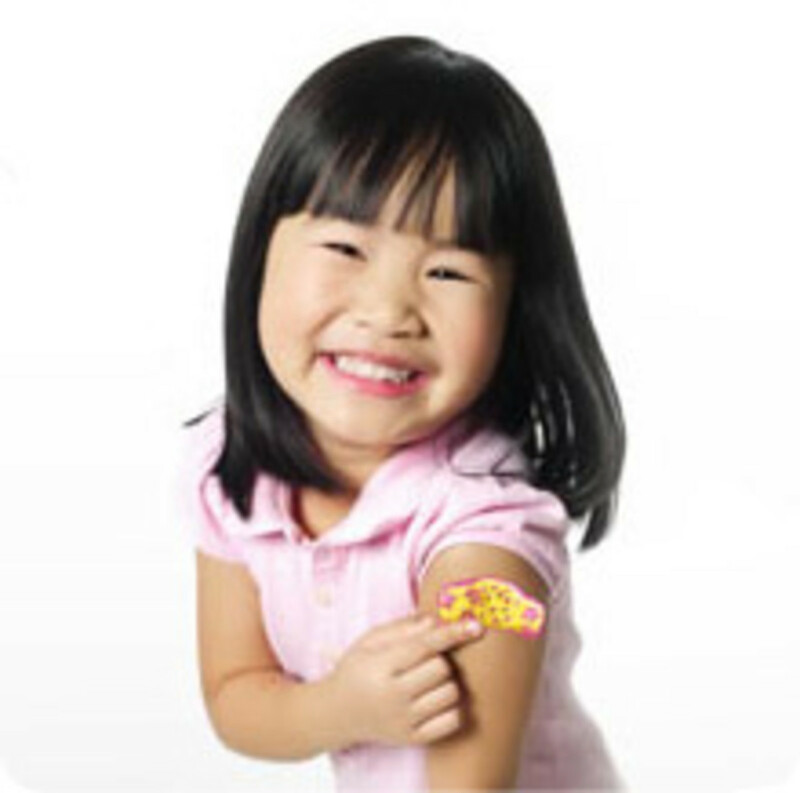 In 2009, pharmaceuticals company GlaxoSmithKline released the swine flu vaccine, the most common brand being Pandemrix and hundreds of thousands of children were vaccinated against the condition. 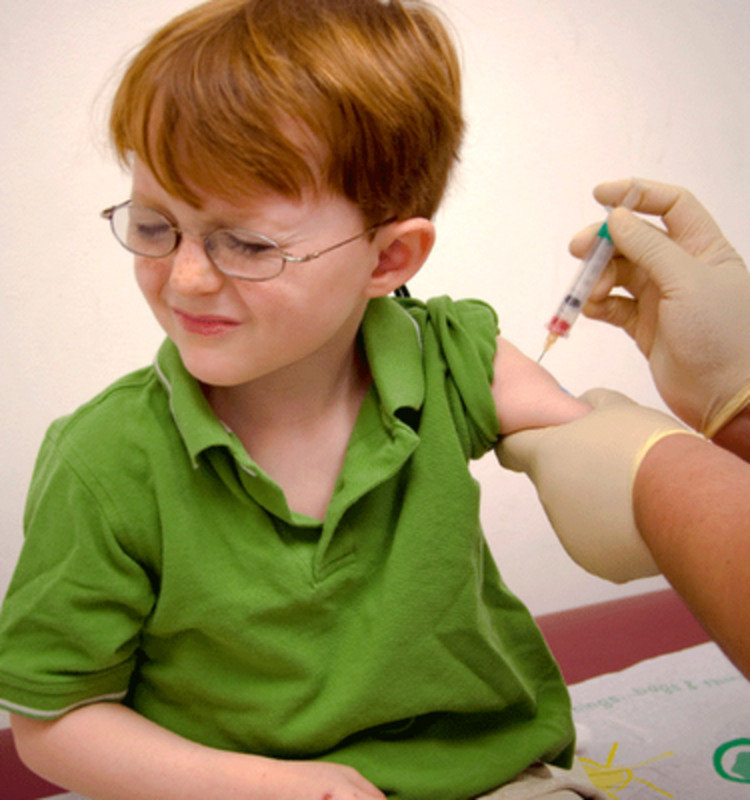 In Sweden, 60% of children received the swine flu vaccine. 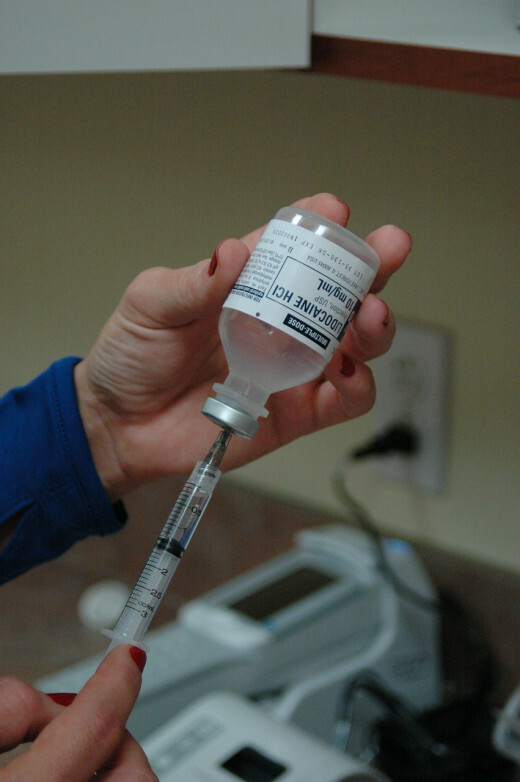 The vaccine in question, Pandemrix, was manufactured for use in Europe and was not used before 2009 nor has it been used again since the 2009-2010 swine flu outbreak. In April 2011, the World Health Organisation published a statement on narcolepsy and vaccination highlighting the findings from Sweden and Finland. They stated that a study in Finland had found during 2009 – 2010 children who had received the vaccine had a 9 times higher risk of developing narcolepsy than those who had not received the vaccine, translating to a risk of 1 case in 12’000 vaccinated within the age group of 4-19 years. Furthermore, a study in Sweden found the risk of narcolepsy was 4 times higher in vaccinated children than non-vaccinated children between the 2009 - 2010 time period, translating to a risk of 3 cases of narcolepsy in every 100’000 of those vaccinated. Both Sweden and Finland only used the Pandemrix vaccine during this time period. The WHO Global Advisory Committee agreed that further research is required regarding a link between the vaccine and development of narcolepsy. Furthermore, they noted a number of countries where Pandemrix was used has not seen this spike in developed cases and therefore did not think it was a worldwide phenomenon. They raised the possibility that another factor confined to Sweden and Finland may have been involved and determined to continue monitoring the situation. In 2013, a study was published in the British Medical Journal which assessed the cases of 245 children, 75 of which had narcolepsy which developed after January 2008 and had possible links with the swine flu vaccine Pandemrix in England, UK. They found a casual association between cases of developed narcolepsy in the children studied and the Pandemrix vaccine. They concluded a significantly increased risk of developing narcolepsy in children who had received this vaccine. This study confirmed these cases were not confined to Scandinavian populations and were widespread with a similar effect for the children in England as found in the children in Finland. Interestingly, this vaccine was not licensed for use in the United States due to inclusion of adjuvants within the formula. These are substances added in order to increase the body’s immune response to the vaccine. The United States does not license any vaccines which include adjuvants and studies to date have not found any link between the flu vaccines which are used in the United States and cases of narcolepsy. While of course such an increase in cases of narcolepsy symptoms in children was an unpredicted and unintentional side-effect of the swine flu vaccine, for the children affected they now have to come to terms with a diagnosis for which there is no cure. Parents and families have begun to come together to support each other and their children in learning to live with narcolepsy and work with the devastating symptoms as best they can. Many parents are angry that such side-effects could happen and continue their fight for awareness and compensation for their children from the manufacturers of the swine flu vaccination. This is a devastating lesson in how medicine and science cannot predict the future. While trying to address one area quickly and effectively, it can have a dramatic and irreversible impact on peoples lives. The development of a child is an amazing journey. Child development theories surround us in how best to raise and protect your child and how to manage conditions such as Down's Syndrome and Autism. Herd Immunity: Why NOT Vaccinating Your Child Can Hurt Other Children and people, so vaccinate the kids now! A detailed hub with many facts new to me. I am glad to have stopped by here. Informative and well-researched. Thank you Matt for such kind comments! It is a worrying business. One one hand of course we want to be protected from viruses that are a danger to us but at what cost? The difficulty, I think, is we have no choice to trust the manufacturers that such vaccines are safe that they have done enough research to be confident of this. Of course they didn't intend for such terrible side effects as seen here but money and sales will always come into the equation and that makes me very uncomfortable. Thank you again for reading and sharing your thoughts! Very well researched article and this is another reason why I myself do not get flu shots. Like your above hub-article we do not know all the ingredients in these vaccines and medications. Therefore a lot do have side effects later down the road. Pharmaceutical companies try to convince us and our children that they are a matter of life and death. Really these are just silver linings for them to get richer and more powerful. Great hub and keep up the great work.